Maple tahini dressing is a creamy vegan dressing that goes perfectly on almost any salad! Whip it up in 5 minutes and store it in the fridge for 2 weeks or more. Vegan, dairy-free, gluten-free and paleo! Craving a creamier salad dressing but staying away from animal products/dairy? 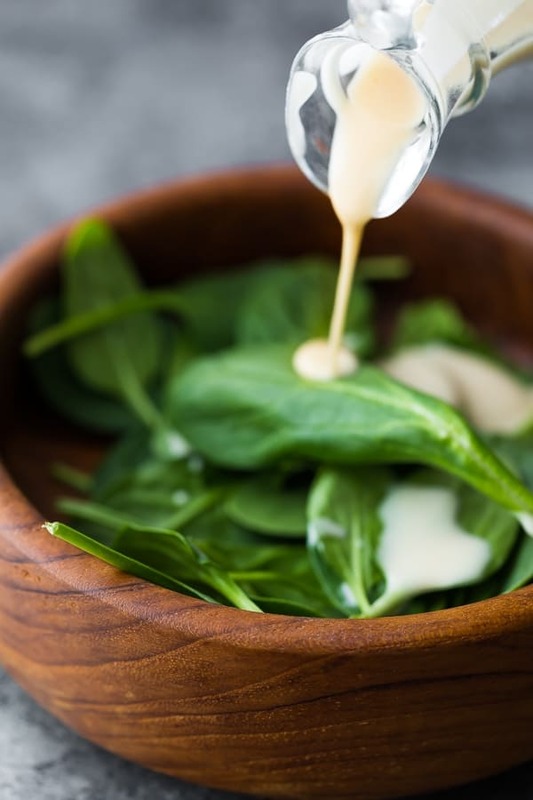 Then look no further because this creamy maple tahini dressing will be absolutely perfect for you! Not only is it nice and creamy, but there are only 4 simple ingredients in this tahini dressing, and you probably already have them all in your pantry. 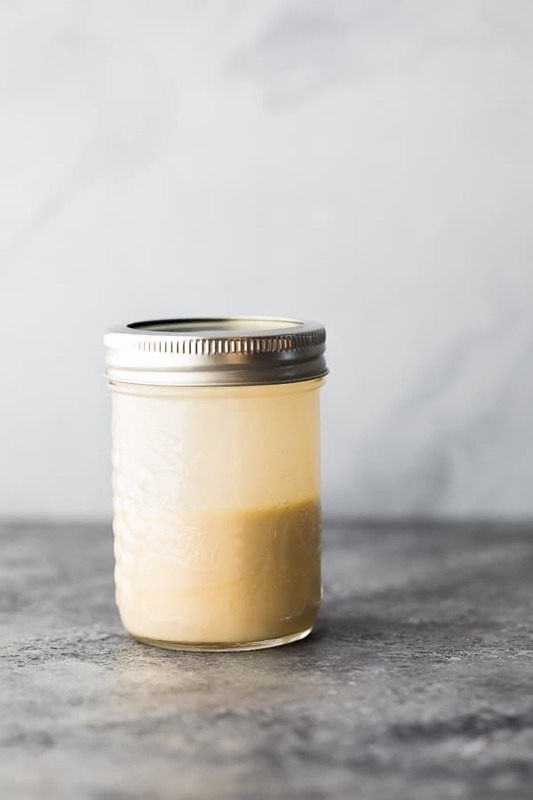 Tahini, maple syrup, lemon juice and water…all of these ingredients are wholesome and nutritious, making this tahini dressing so much better for you than the bottled stuff with all those unpronounceable ingredients! What’s in a maple tahini dressing? 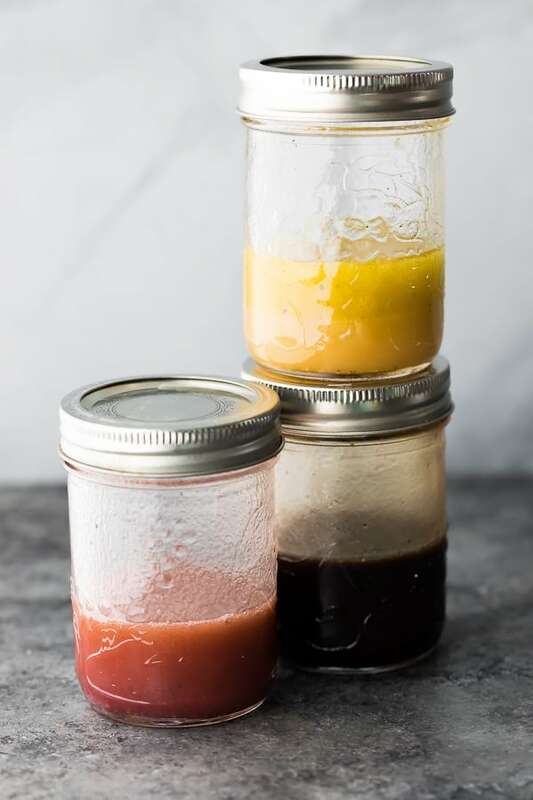 You only need four simple ingredients…and water is one of them, so maybe we could even call this a 3-ingredient dressing? Tahini– aka: sesame seed paste. I always have some on hand so I can make my favorite homemade hummus recipe! It is creamy and oily like a natural peanut butter, and can be found with the nut butters, in the natural foods aisle, or online. Maple syrup- just a touch is needed to balance the flavors of tahini which can sometimes have a *slightly* bitter taste. Make sure you use the real deal maple syrup and not imitation, so you get all the nutritional benefits! Lemon juice- without the lemon juice, this dressing is pretty one-dimensional (aka: boring!). A touch of acid like lemon juice brightens up the flavors. Water- I’m calling this ‘ingredient’ optional, but it can be added to thin out your sauce if you’d like. If you are getting towards the bottom of your tahini bottle and it is drier, you may need more water to thin it out. I added a couple of tablespoons, shook it up, then added more as needed. What goes well with a vegan tahini dressing? Buddha bowls- a grain bowl with quinoa, chickpeas and roasted veggies. These are great for meal prep! 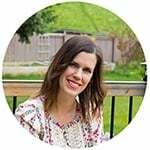 Find my Chickpea Buddha Bowls here! Kale salad- load it up with all sorts of goodies! Sunflower seeds, maybe some feta (unless you are vegan obviously! ), dried cranberries, pomegranate seeds, and lots of other veggies. Find my favorite Kale Barley Salad recipe here! Roasted vegetables- you don’t have to limit this vegan tahini dressing for salads, it is GREAT on roasted veggies as well! We love it on roasted or baked sweet potatoes, roasted cauliflower, roasted broccoli…the sky is the limit! Raw vegetables- this vegan tahini dressing also makes a great dip for veggies and dip! You may wish to reduce the water to keep it nice and thick for dipping. 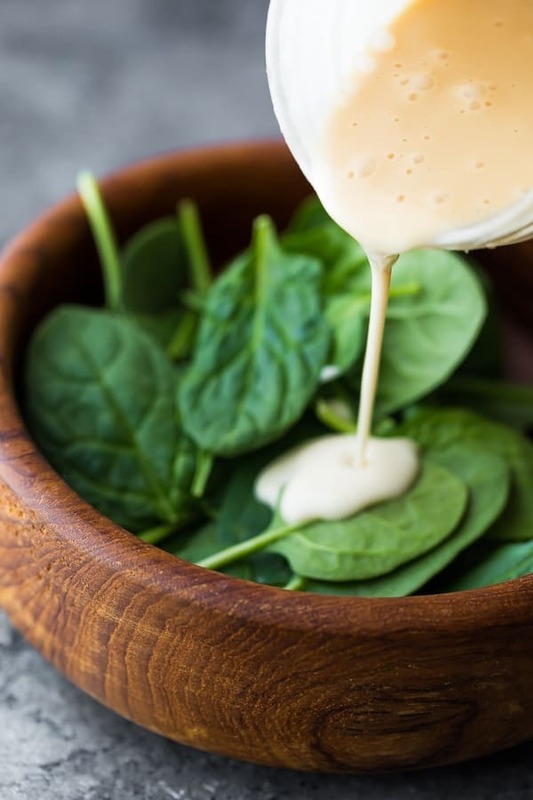 Think of this maple tahini salad dressing as a blank canvas…you can totally mix it up and try a new version each time you prep it! Shake together all ingredients. Start with 2 tablespoons water and add more as needed to thin out. I work at a middle school in western n.y. With almost 1000 students, life from 9 to 3:35 can be very hectic. Our lunchtime can be a comfortable oasis of calm, especially with a salad that you prepare at home. I love your website. Planning on sharing with my colleagues tomorrow!